This is a build I use mainly for casual gaming and some photo and video editing. It is my first build in which I focused also on the aesthetics, with the addition of some led lighting and proper cable management. I was inspired by the Mass Effect series (hence the build name). Completed in January 2018, I got some of the components used from ebay to save some money. 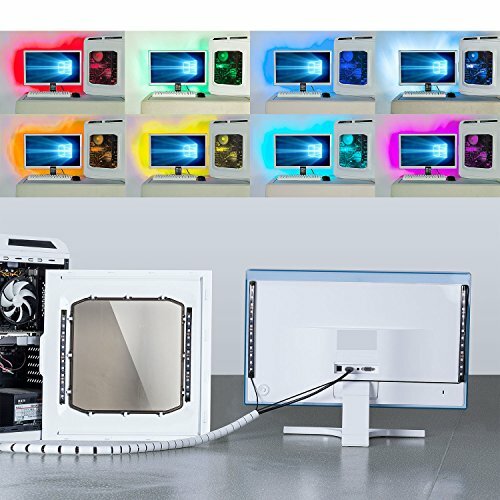 CPU, MoBo, GPU, case, and led case fans are all used components found on ebay, all in excellent or as new conditions, while RAM, PSU and CPU cooler are brand new. Since the case (which is awesome) doesn't have any 5.25″ slots, I threw in a new card reader / USB 3 hub unit and later I'll have to add an external optical drive. I also got a cheap 4 strips kit of rgb led lights to complete the amazing look of the case. The other components (keyboard, mouse, wireless adapter, headphones) are older and come from my previous build; I simply decided there was no need to change them (although I was tempted by a rgb backlit keyboard). 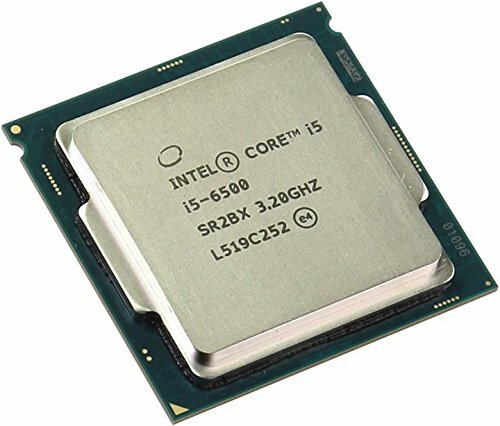 I picked this CPU because I figured it would be more than enough for my casual gaming and minor photo and video editing. Also, I am not interested in overclocking. Indeed it performed as I expected. I think this represent a nice balance between price, TDP and performances. I like more the look of low profile CPU coolers, plus with a locked CPU I'm quite confident the temperature won't rise too much regardless of the cooling solution. That said, I basically went for the looks, and this really looks nice to me. Exactly what I was looking for to add to my build. Very happy with it. This card does it's job very well. So far it has run nicely every game I've thrown at it (the heaviest to date being Witcher 3) and performed always very well (although my small screen resolution is quite low and therefore not a very effective benchmark. This is a wonderful case for the price. 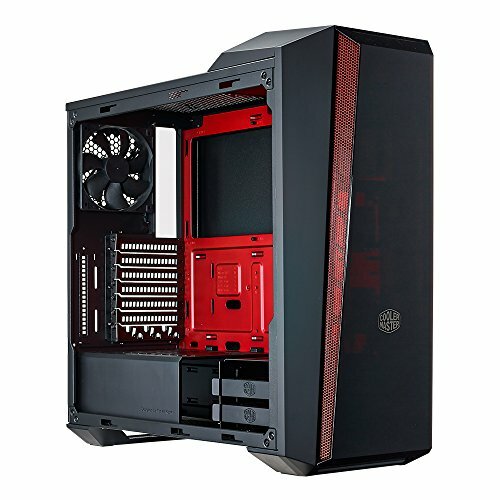 It has great looks (if you like the red/black theme), all the basic features you would expect and a few extra details that make me love it: the dark mirror front panel is perfect to show off front led fans and it also includes a front bottom red led. Semi-modular and quiet. So far it has performed flawlessly. Although I completed this build in January 2018, I decided to stick with Win 7 for the moment. 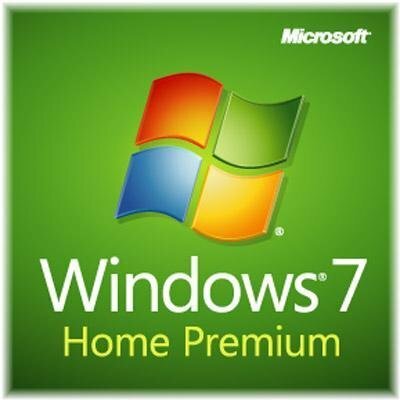 I am just so familiar with 7 that I find it hard to switch over to 10. 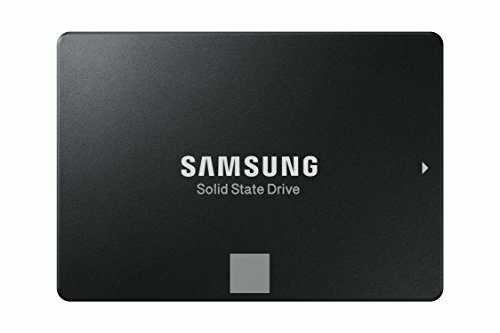 Perhaps I'll upgrade when I get a SSD. These fans are really good looking (I'm a fan of the led ring style), and all colours are reasonably good. The downside is that the controller is pretty much bound to stay inside the case, so that you will have to open it to change any setting, but the software operated ones are just too expensive. I don't really like mechanical keyboards, so I'm really happy with the chiclet keys of the DeathStalker. 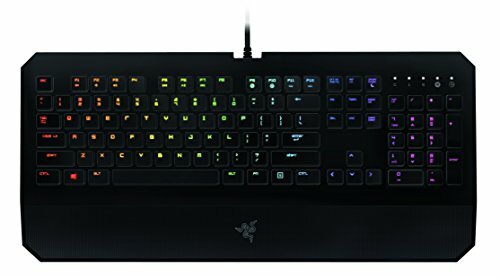 The Chroma effects are obviously really nice although you miss some of the features of the pricier keyboards, like per-key lighting. If you want chiclet keys there isn't really a valid alternative though. Another detail which is not great: the lock leds (num lock, etc.) are all white (which is fine) and much brighter than the backlighting. So bright that looking at them in the dark makes me squint. I like to keep my num lock always on, so I find this detail a bit annoying. This mouse looks really good and it's very comfortable. 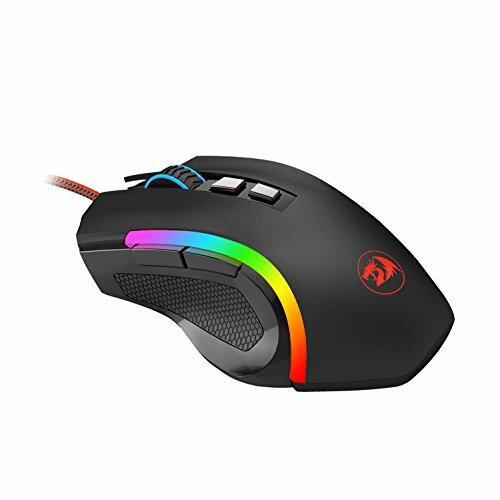 It is also software programmable and the rgb lighting is really nice. The only not optimal details is the brightness: there are 3 levels to choose from, but the difference is barely noticeable. To me even the low brightness setting is still a bit too bright (outshines the keyboard backlighting). 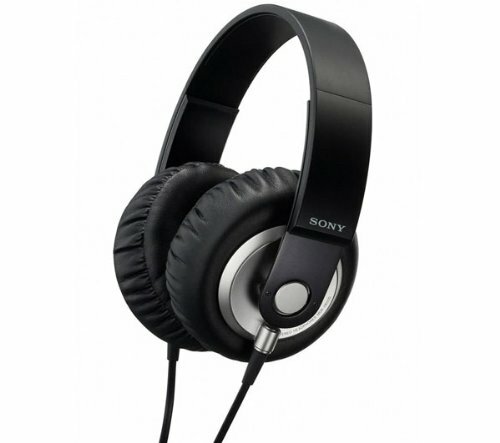 I absolutely love the sound of these headphones and they are very comfortable. The bad thing is that after a while the flimsy top layer of the pads started peeling off. By now the pads are completely peeled and a big ugly, but the quality is still great. 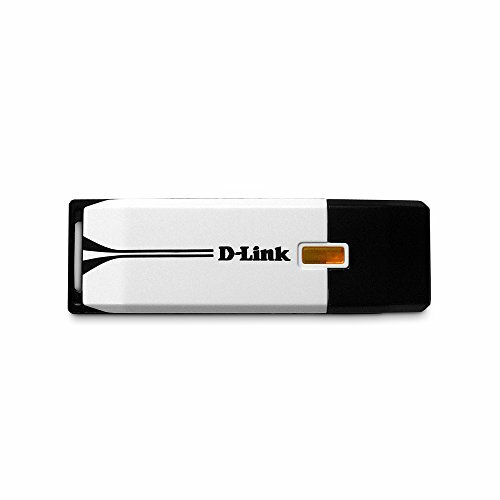 Got this because I like to have a card reader always available. 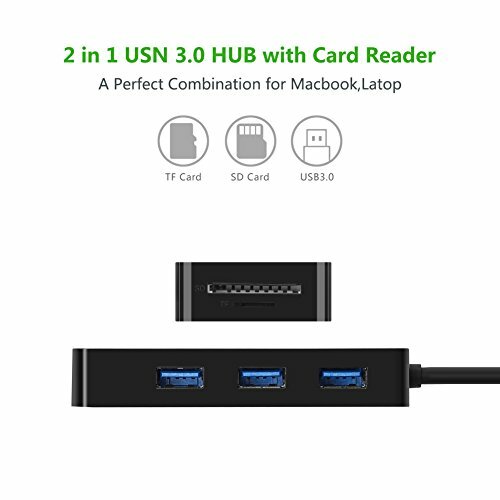 It is also nice to have a USB 3.0 hub. It does its job well. I haven't tried to connect power-hungry USB devices to it yet, so I don't know how it copes with that. I bought this kit to complete the case lighting on a budget. For the price it's a very good kit. It does what it should very nicely, but I have to add a couple of cons: you can regulate the brightness of the leds only for the static colours modes; some of the static colours are terrible, particularly yellow and orange are actually mostly green. The primary colours look really great though. I mostly use red or blue on static mode, so I'm very happy with it. 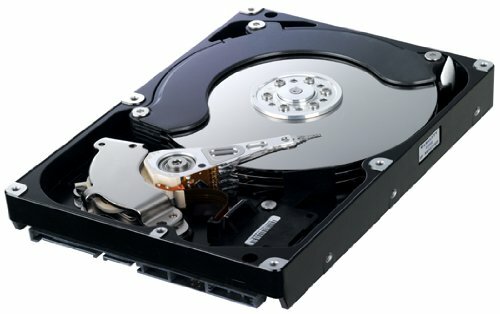 how did you get that processor for so cheap? 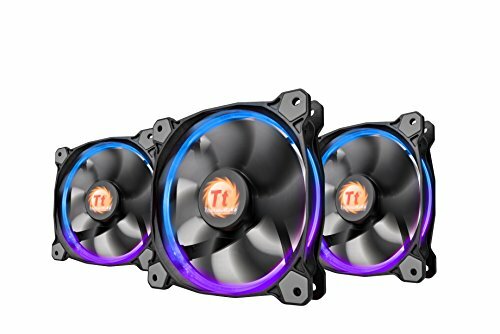 Can I over clock the CPU with this fan or will the CPU overheat? Can't say for sure as I don't overclock. To be honest I picked this cooler mainly for its aesthetics rather than it's effectiveness.